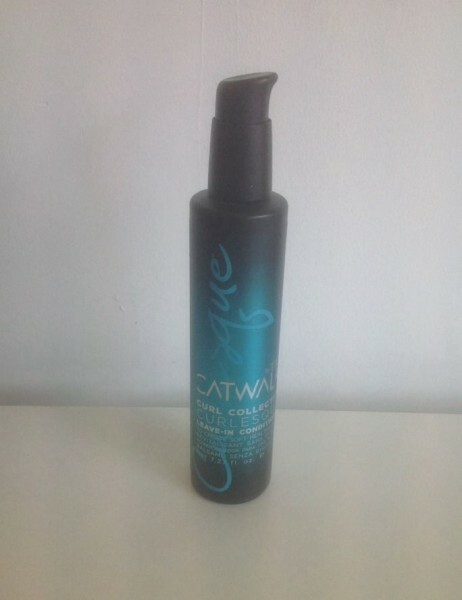 Product information "TIGI Catwalk Curl Collection Curlesque Leave-In Conditioner 215ml"
Revitalise and revine. Immerse your curls in extracts of nourishing oceanic kelp and seaweed that work synergistically to retain definition for long-lasting; flowing curls. Maximise the moisture level of your curls. Re-work it: custom-tailored formula with total style recall allows you to re-shape hair back to original style no matter what elements you encounter. For coarser hair; create a marine fusion by mizing with Curlesque Lightweight Mousse for ultra hydration and curl definition. Related links to "TIGI Catwalk Curl Collection Curlesque Leave-In Conditioner 215ml"
Customer evaluation for "TIGI Catwalk Curl Collection Curlesque Leave-In Conditioner 215ml"